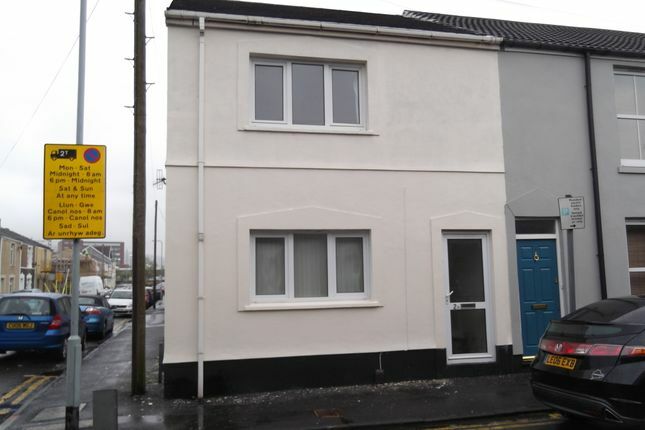 One bedroom part furnished ground floor flat set in the heart of Swansea City Centre. The property comprises kitchen, lounge/dining room, bedroom and bathroom. This property benefits from a small enclosed rear court yard and one parking space. Agency fees apply - please contact clc on for further details.